In March 2017, a pediatric ear, nose and throat clinic opened in Harare, the capital of Zimbabwe. It was the nation’s first and only the second on the African continent. I saw the fragility of this medical system. The lack of supplies, questionable water and electricity, the marginal cleanliness outside of critical areas in the hospital. … But I also saw the dedication of these doctors, who were working under conditions we would find almost intolerable at Stanford. Under such circumstances, a clinic just for children with ear, nose and throat problems seems extravagant. But in a developing nation, specialized knowledge can give a child their voice back, or even save a life. Zimbabwean otolaryngologists commonly see conditions that are rare in the United States, such as tuberculous ear infections, which can lead to deafness, and respiratory papillomatosis, growths on the vocal cords caused by the human papilloma virus. They even find leeches that have crawled from grass into the ears of babies. 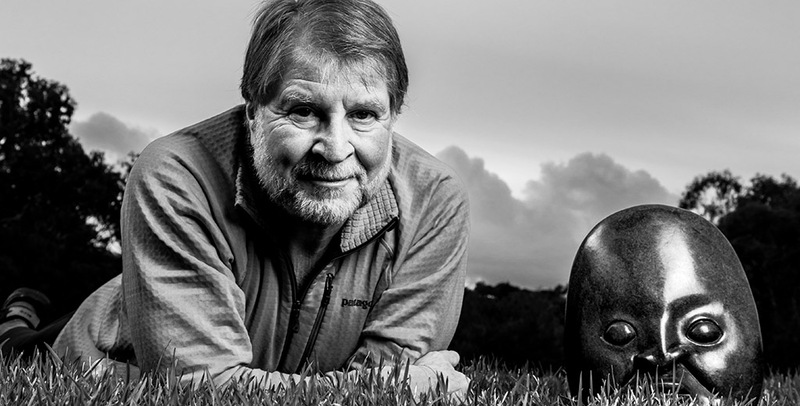 On a recent trip to Zimbabwe, Koltai was purchasing artwork from a sculptor when he learned that her 3-year-old great-granddaughter, Paige, had stopped speaking. Paige Bunjira regained use of her voice following treatments at the clinic. 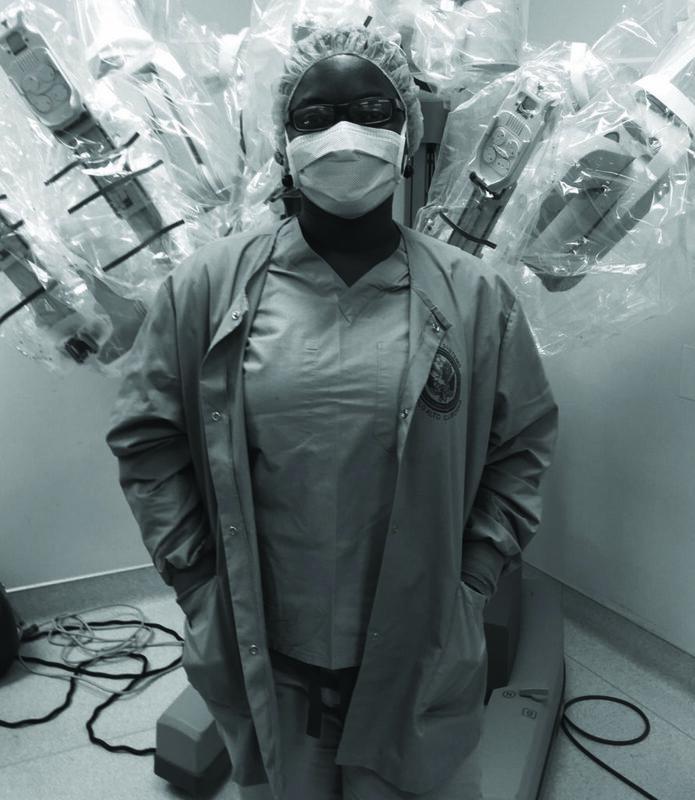 Annete Bongiwe Moyo helped launch a surgical training program for females. 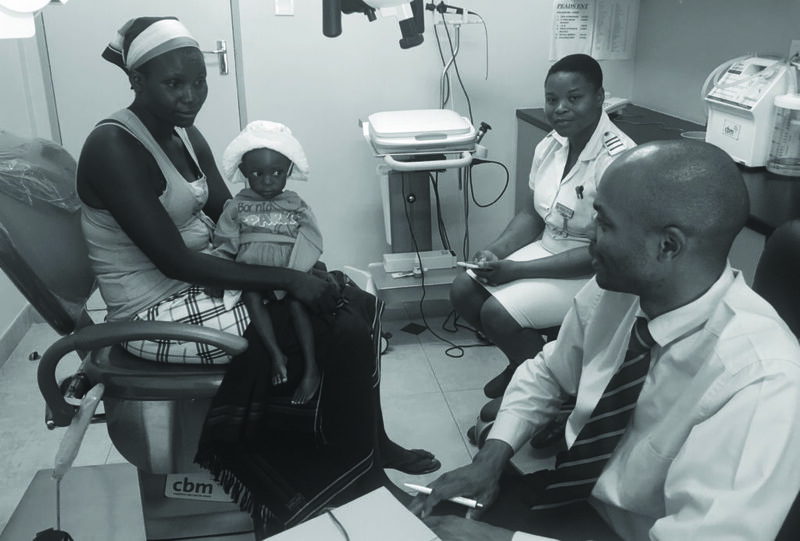 Titus Dzongodza, a graduate of the otolaryngology residency, with a patient. He contacted Clemence Chidziva, MD, a surgeon and professor of otolaryngology at the University of Zimbabwe, who evaluated Paige. As Koltai suspected, Paige had respiratory papillomatosis; she underwent surgery at the clinic to remove the growths and reclaimed her voice. 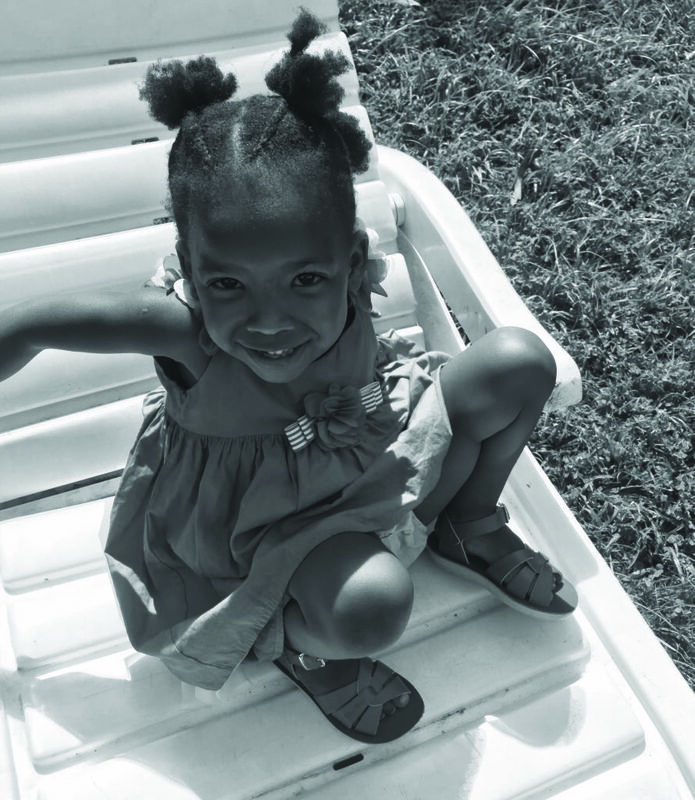 She’s one of thousands of Zimbabwean children who visit the clinic each year and receive treatment for often long-neglected conditions. The event launched the organizers’ plan to use the children’s clinic as a model to provide education, expertise and greater access to care across the continent. ‘We’re hoping our new clinic will plant a seed in each and every country in Africa,’ said Chidziva.